Why is this Leprechaun feeling scared? He can’t participate in the Saint Patrick’s Day parade! Nice Leprechaun scared face. 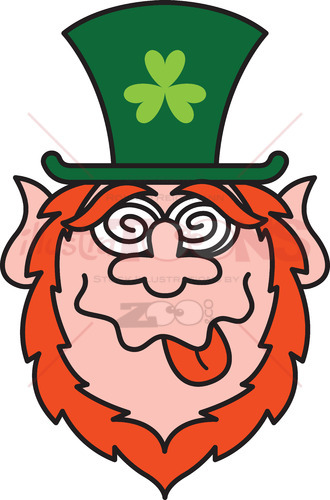 Leprechaun with red beard, pointy ears and big clover hat while expressing fear at Saint Patrick’s Day. He’s wide opening his eyes while anxiously gritting his teeth. 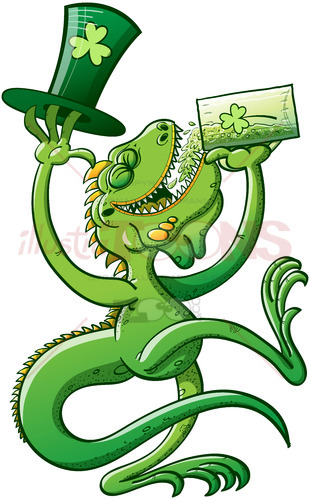 Green Leprechauns get crazy celebrating St Paddy’s Day!